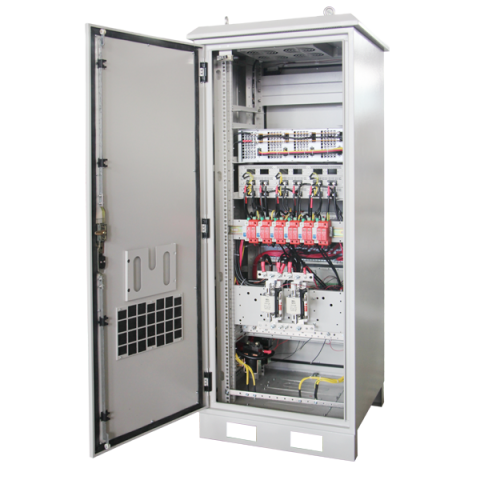 Power plant or substation power for controlling, protection and automatic device, emergency lighting, communications, steam turbine DC oil pump and so on independent outdoor DC power supply systems. It can provide reliable power supply in the case of a power failure completely in plant or substation. 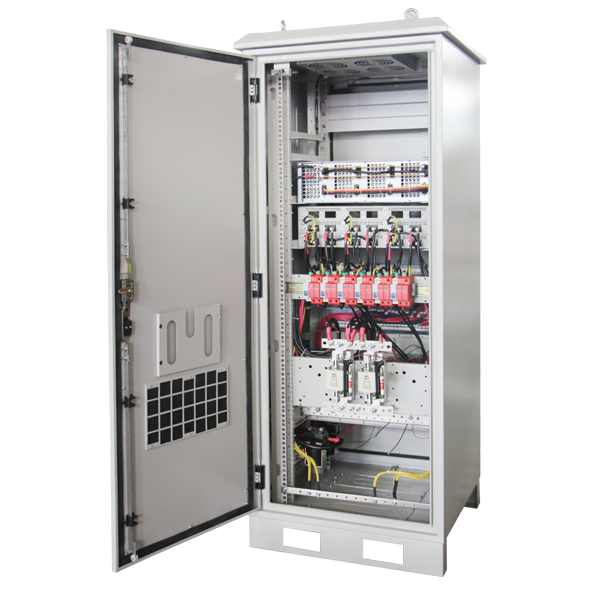 The traditional DC systems connect battery pack and run with float charging mode. 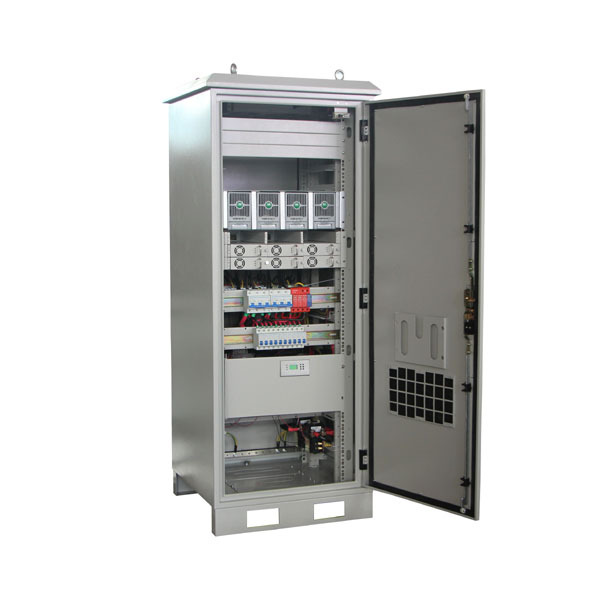 The new DC system run with silicon controlled rectifying power supply for battery. 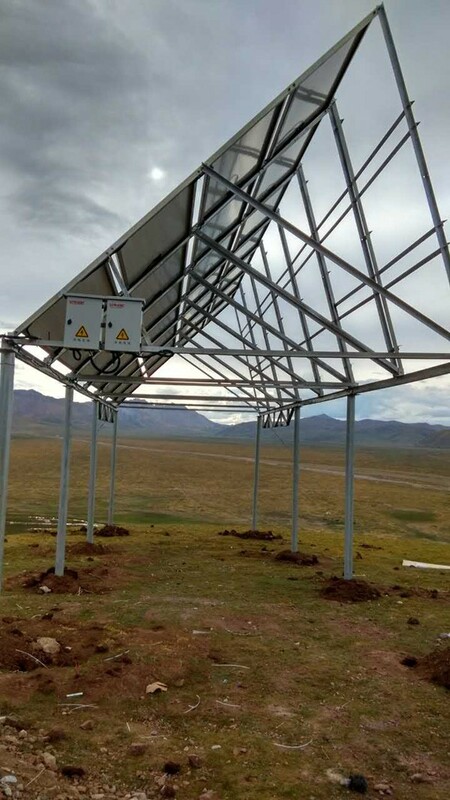 Solar panels: This is the most central part of the solar DC power system, its main role is to convert the solar energy into electric energy, so as to promote the work of the load. 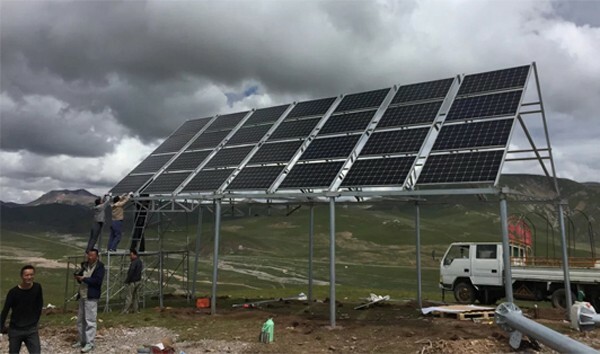 Solar cells are divided into silicon solar cells, polycrystalline silicon solar cells, amorphous silicon solar cells. 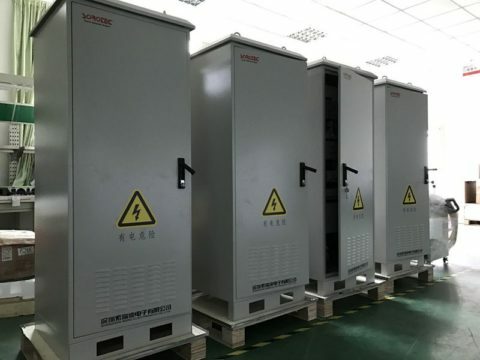 Because the single crystal silicon cell is rugged, long life (generally up to 25 years), high photoelectric conversion efficiency than the other two types, causing it to become the most commonly used battery. 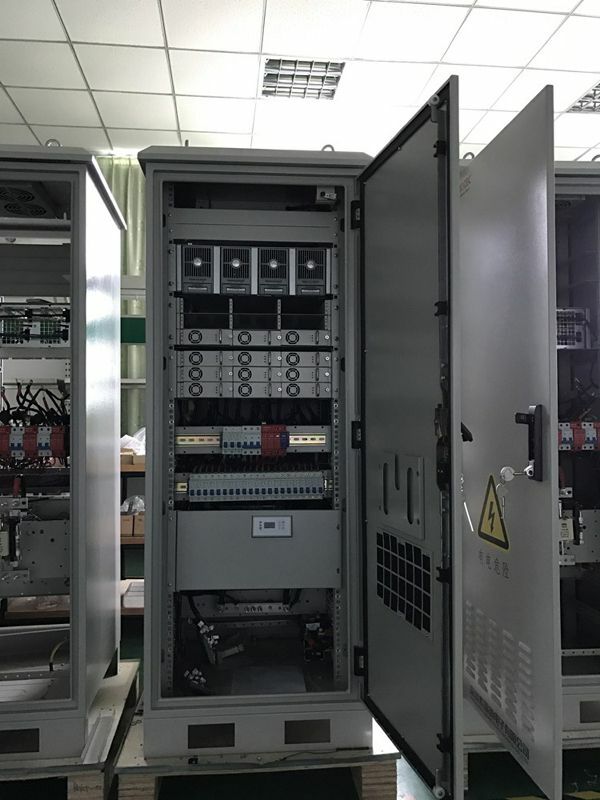 Solar charging controller: its main task is to control the state of the whole telecom solar hybrid system, while protect the battery from over charge, over discharge. 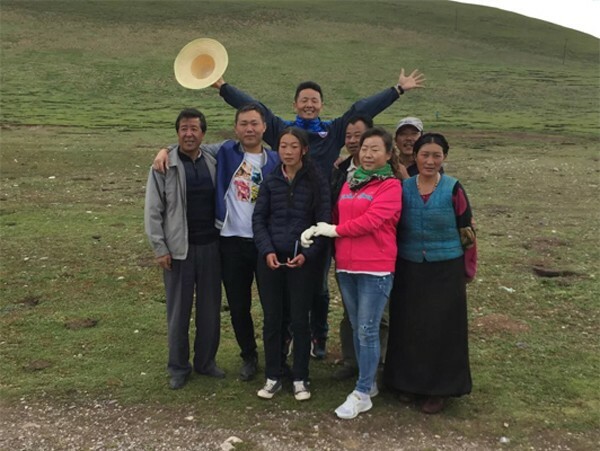 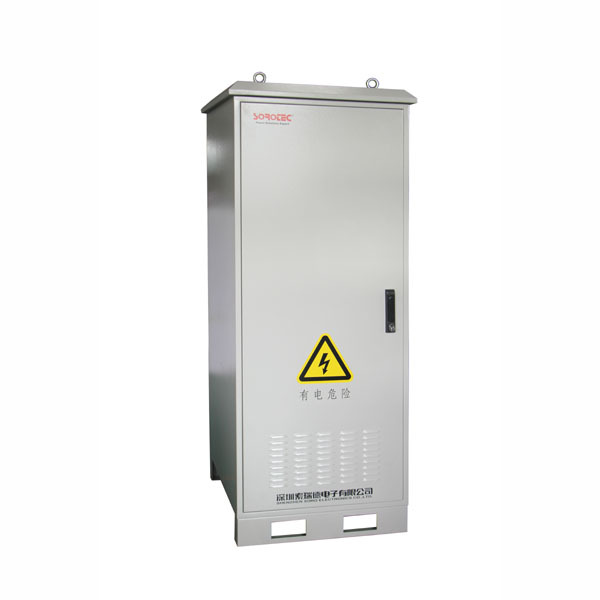 At a particularly low temperature, it also has the function of temperature compensation. Solar battery deep circulation: it is mainly stored transformed power by solar panels, generally for VRLAB, while low temperature area requires the use of solar colloid battery, can be used repeatedly. 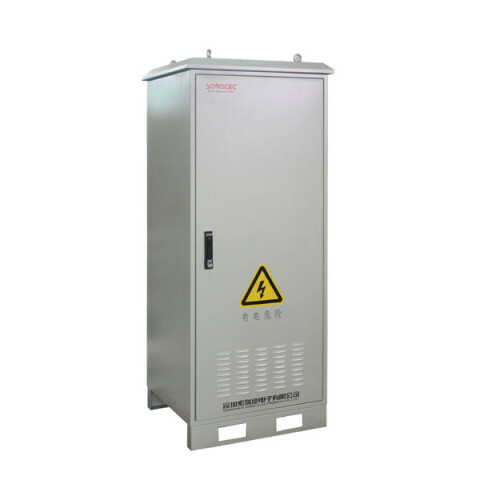 Inverter: in the whole monitoring system. Some devices need to provide 110V, 220V AC power, and the direct output of solar DC power system is generally 12VDC, 24VDC, 48VDC power supply. 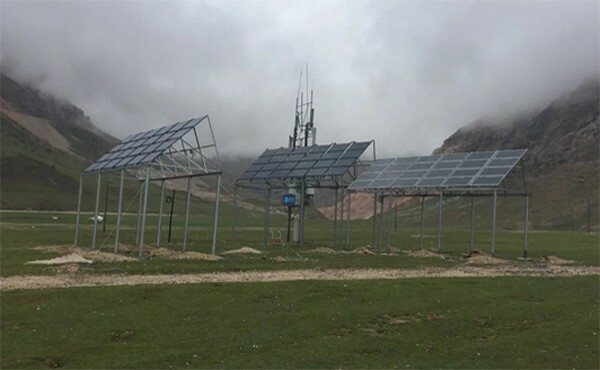 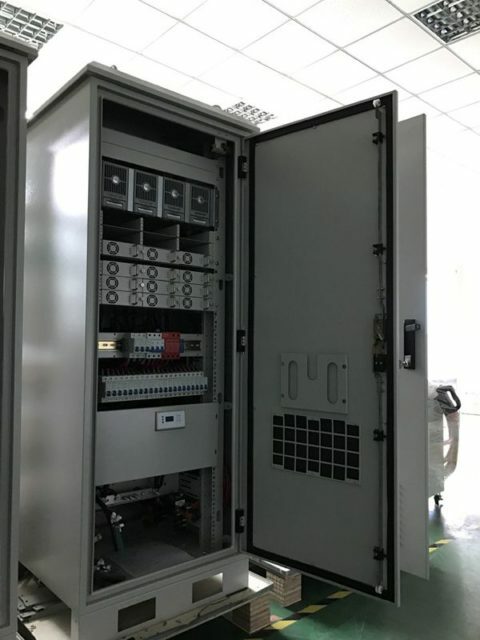 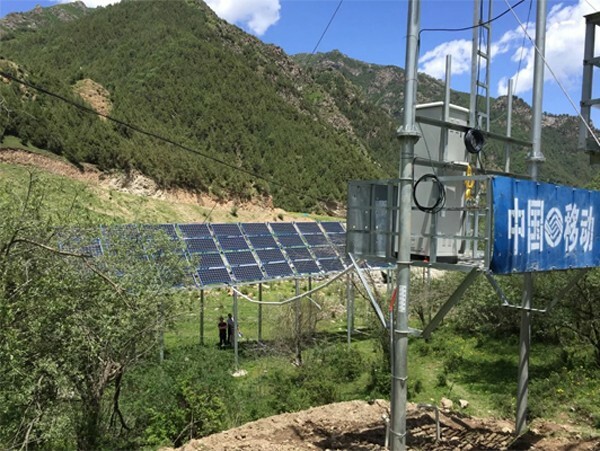 So in order to provide power to the 110VAc and 220VAC devices, the DC / AC inverter must be added in the telecom solar hybrid system, and the DC power generated by the solar hybrid system can be converted into AC power.